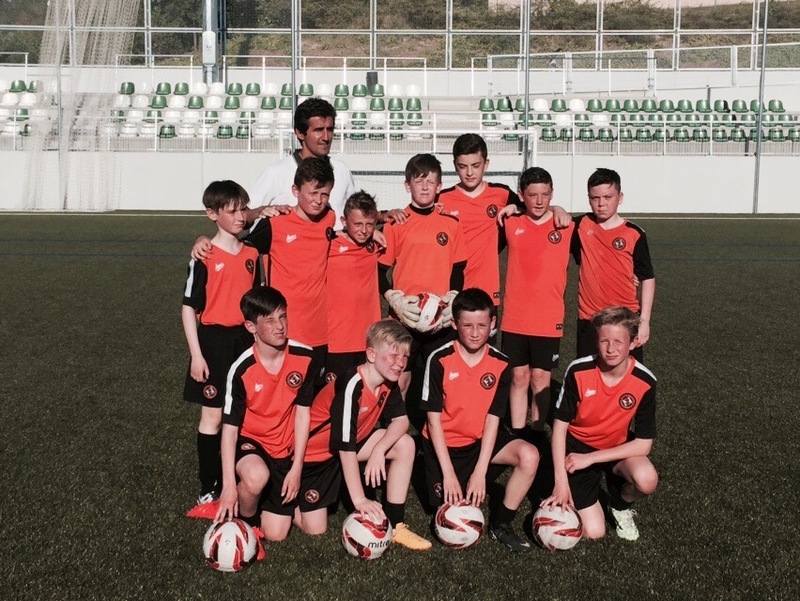 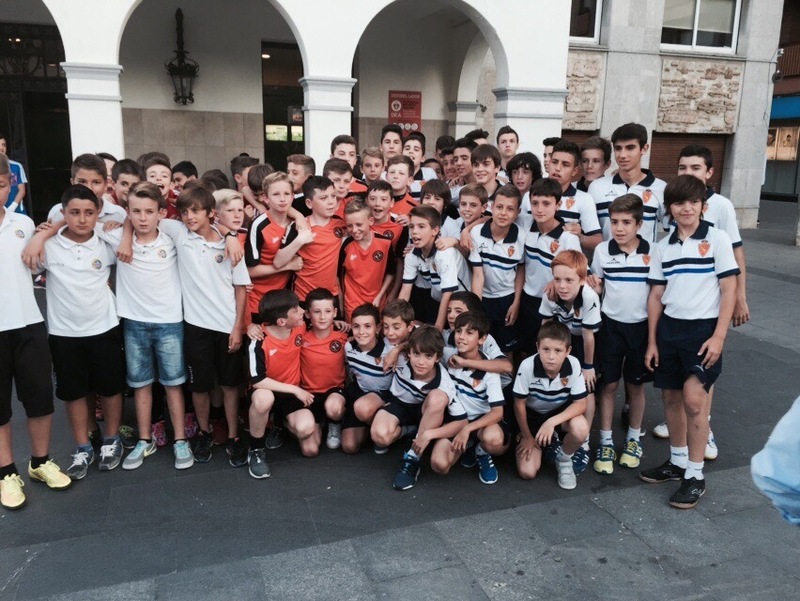 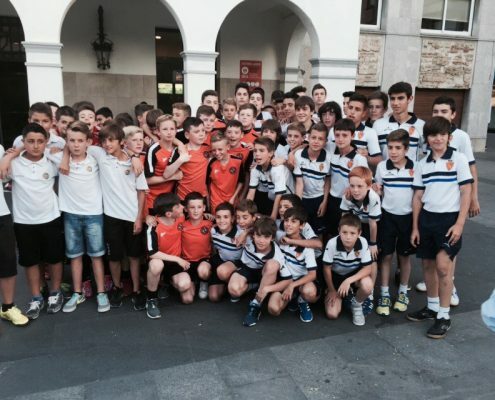 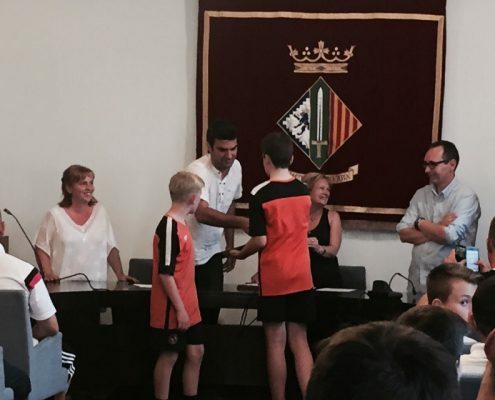 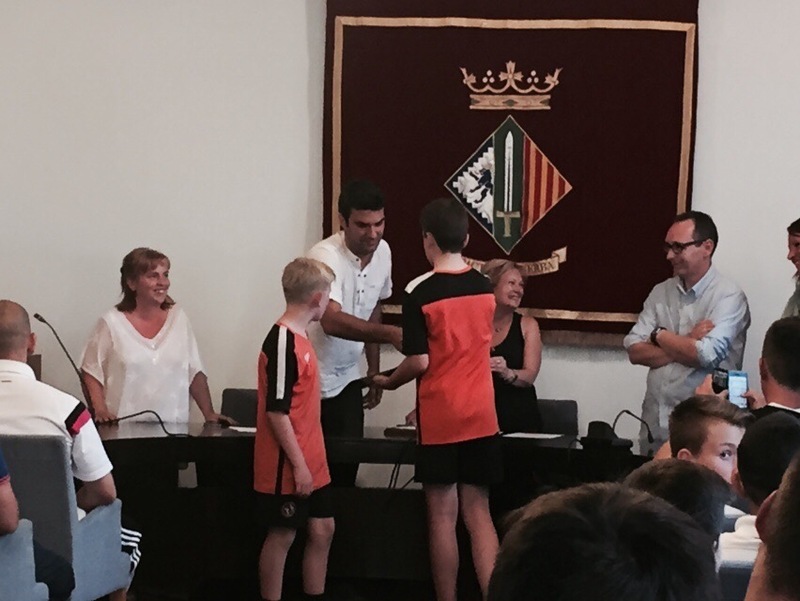 Takeball and Amsportstours lead to Dundee Am to the prestigious tournament U12 of Cerdanyola Cup. 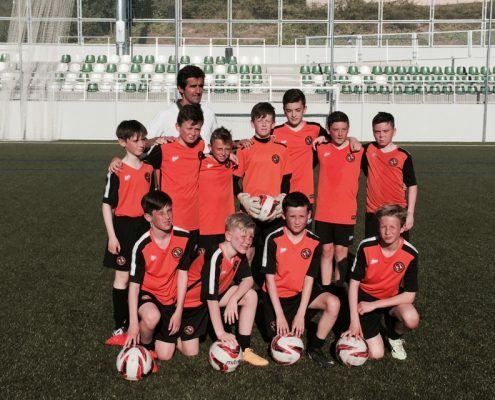 Participated the best youth teams in Spain: Bilbao, Real Madrid, Damm, Real Zaragoza … The Scottish team played at a high level but was eliminated in the quarterfinals. 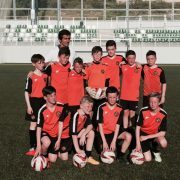 We hope next year to play the final.